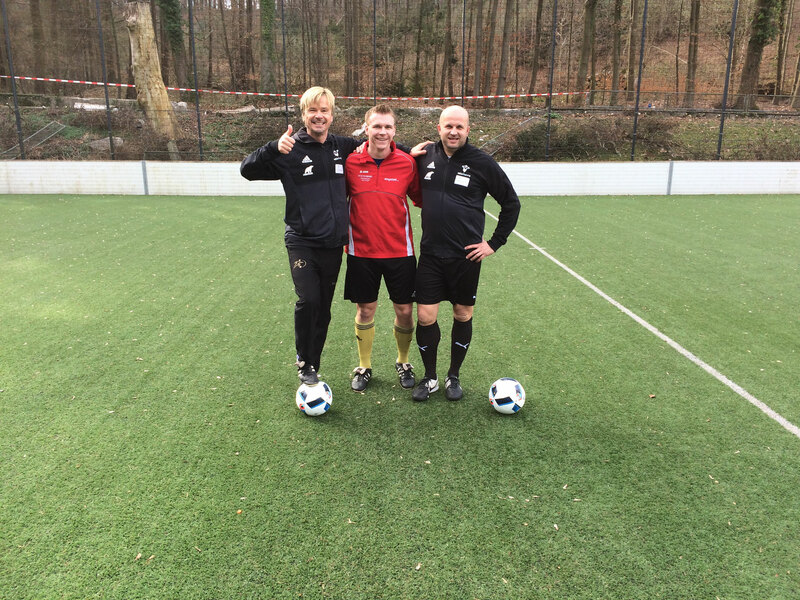 The ViCo-Instructors - vico-trainings Webseite! 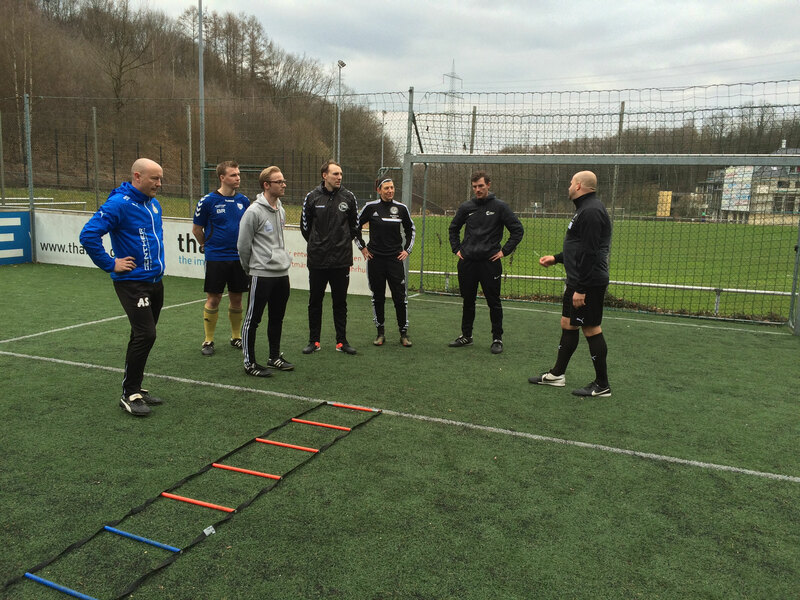 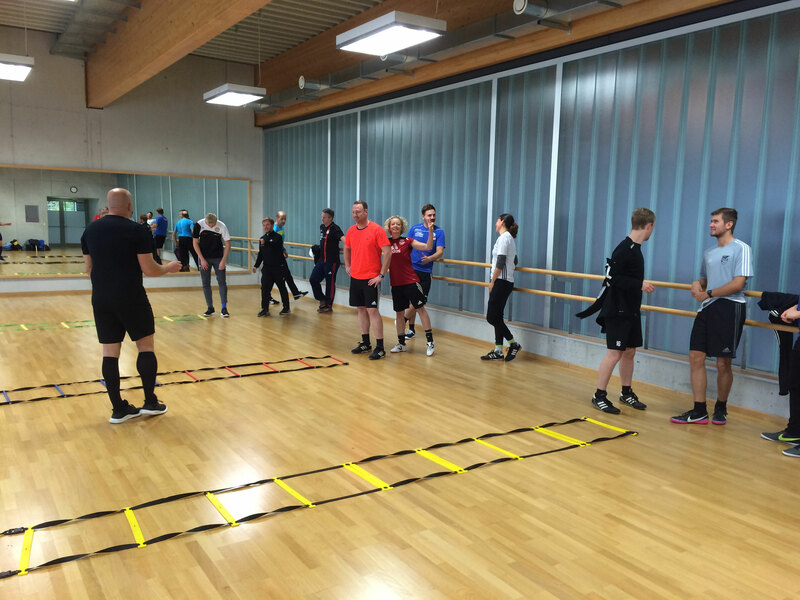 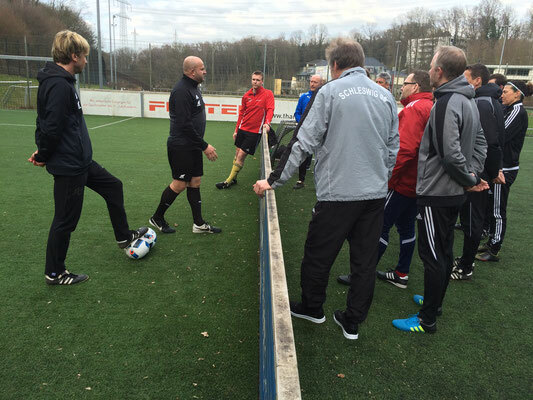 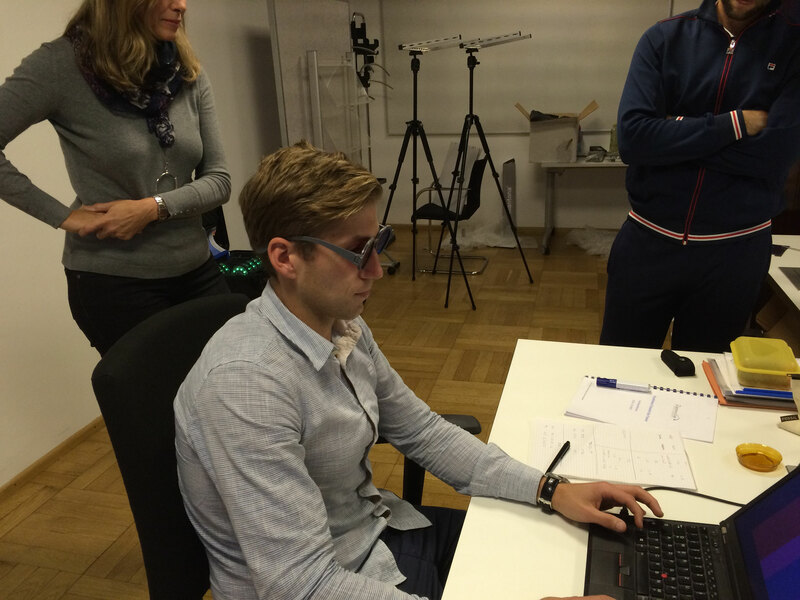 Dynamic-Eye - Institut für SportsVision is leading provider for sports vision training in German speaking countries. 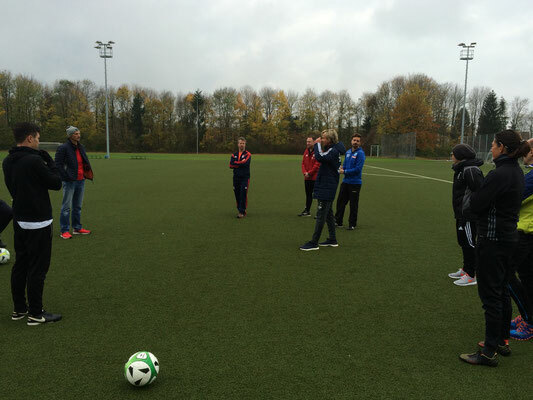 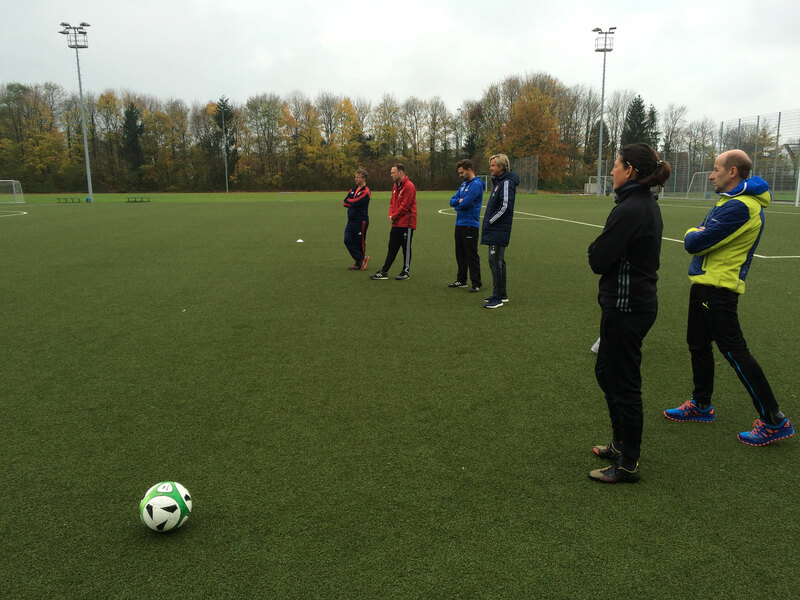 Since January 2009 Sabine Nebendahl and Stefanie Hennigfeld are working in the field of sports vision-training. 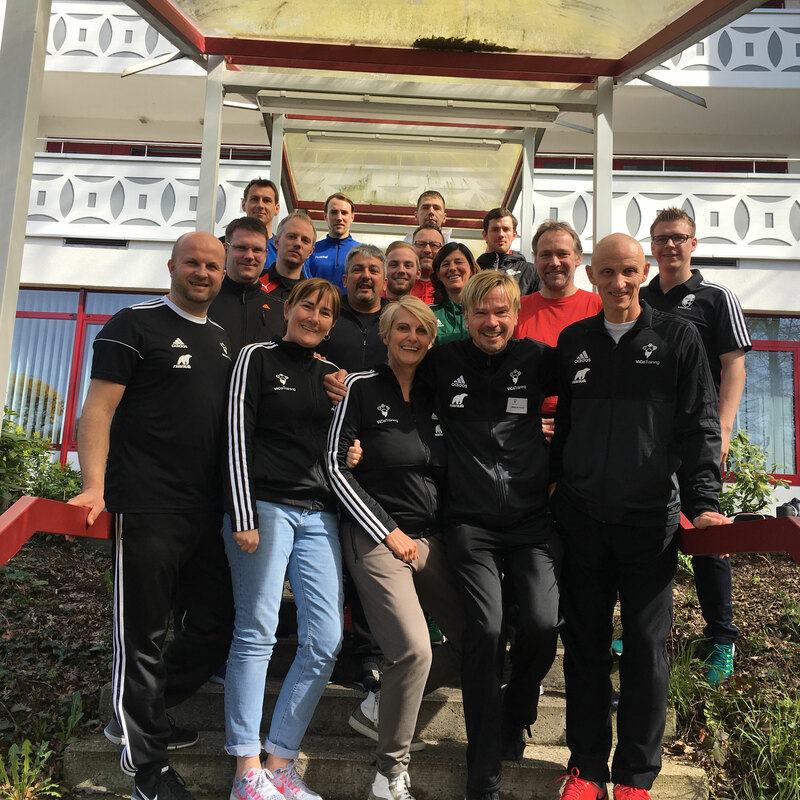 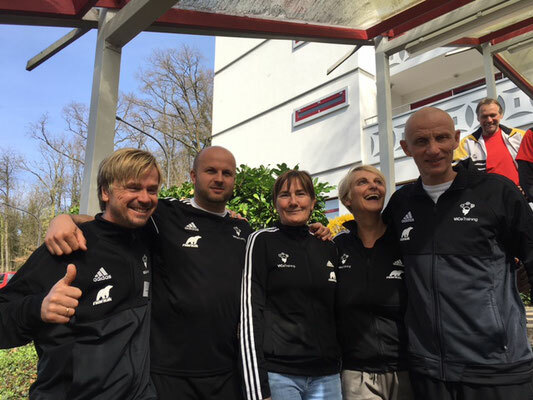 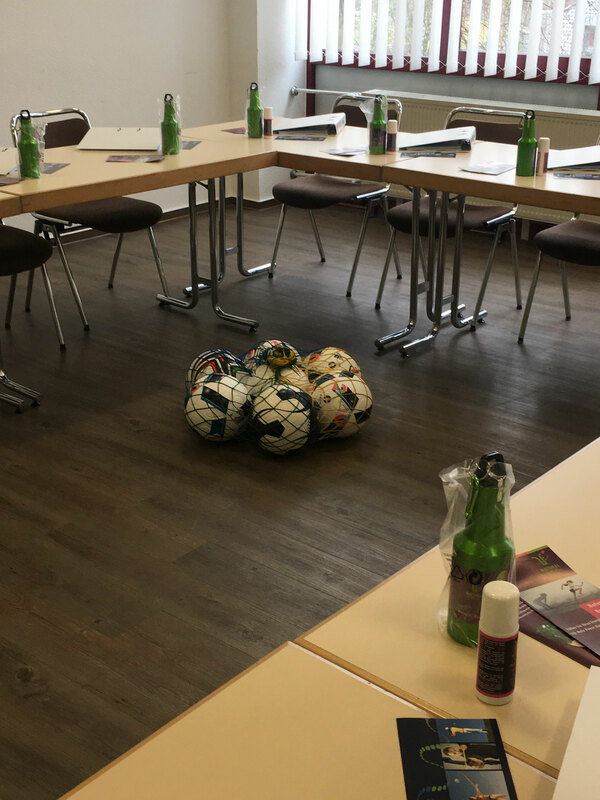 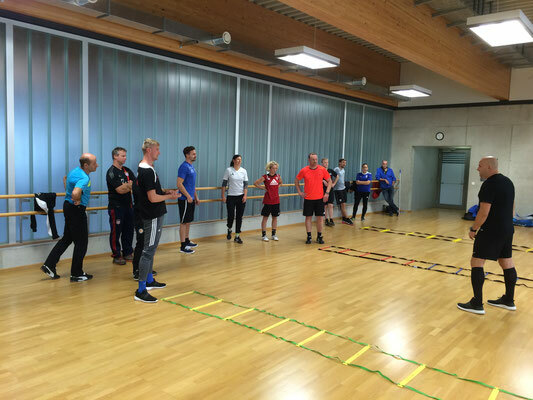 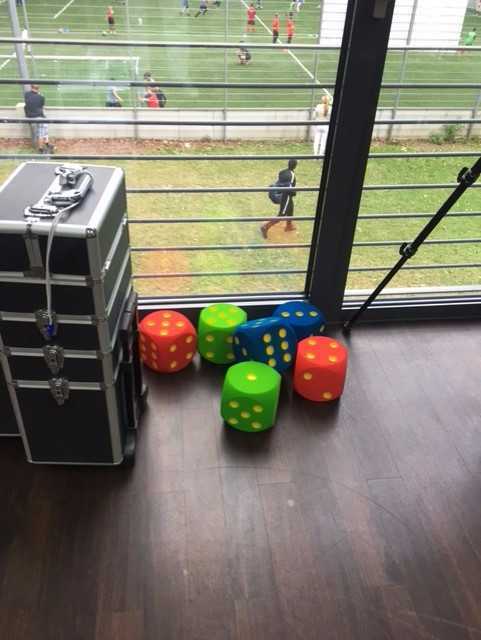 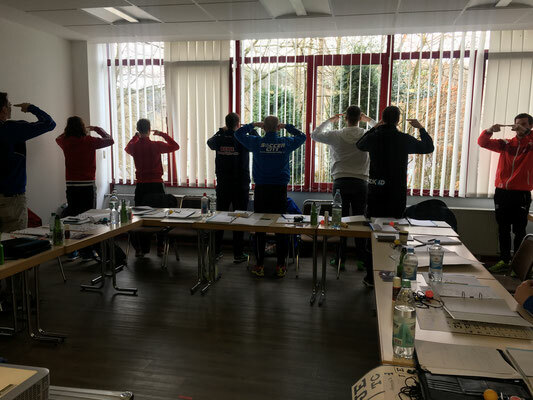 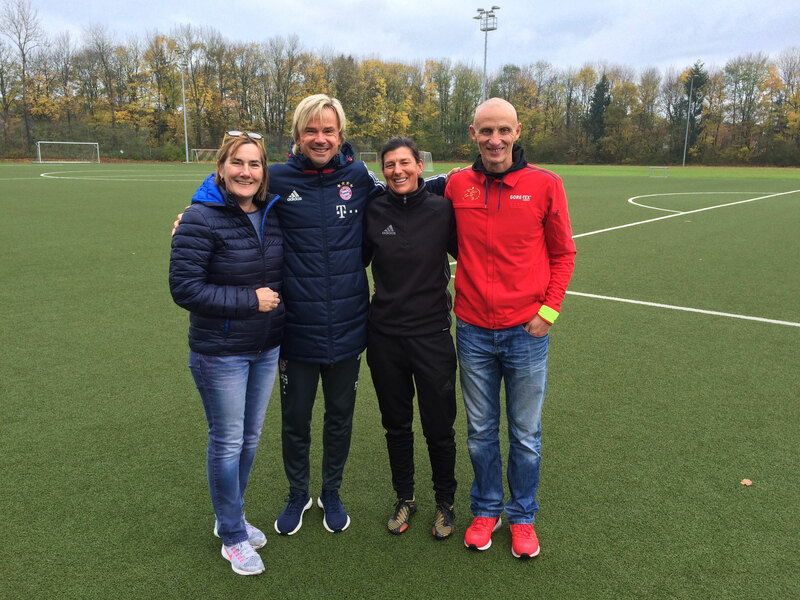 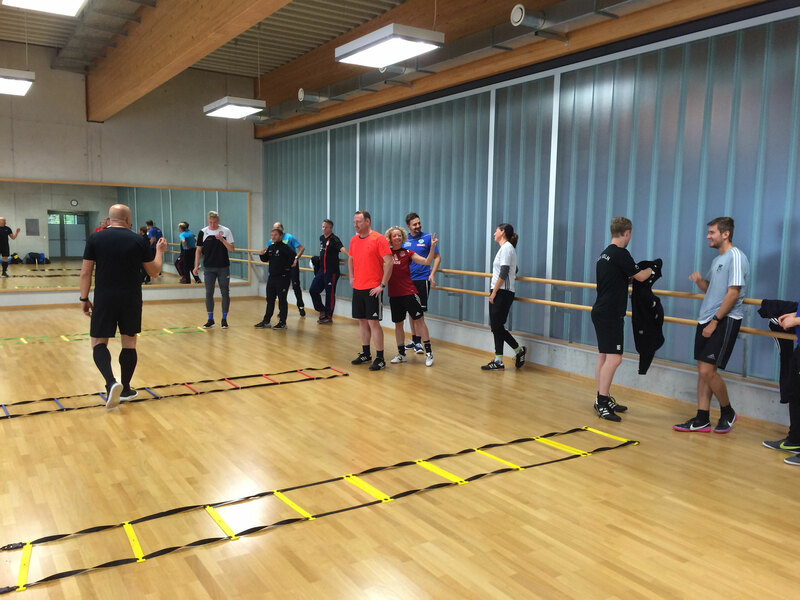 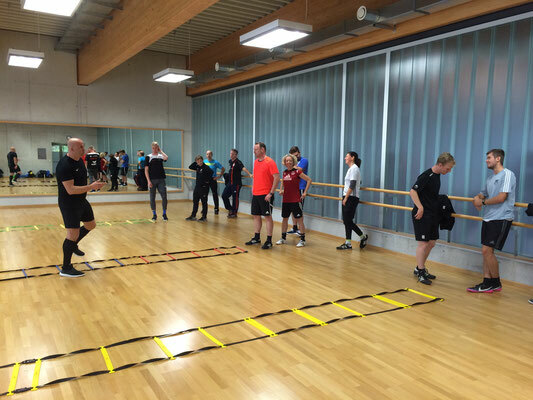 The trainer network in Germany, Austria and Switzerland analyzes visual skills of high performance athletes, designs training plans and train either in their own vision labs, at the Olympic Training Centre in Cologne, in training camps etc. 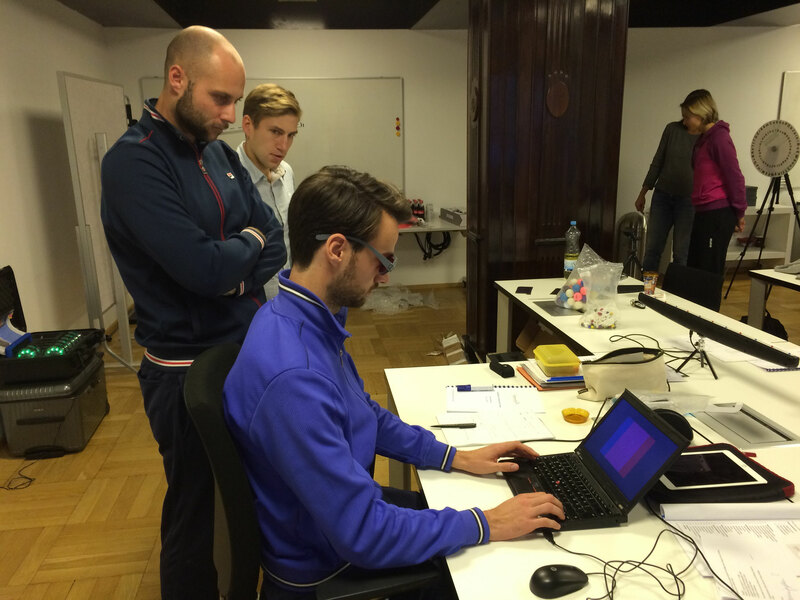 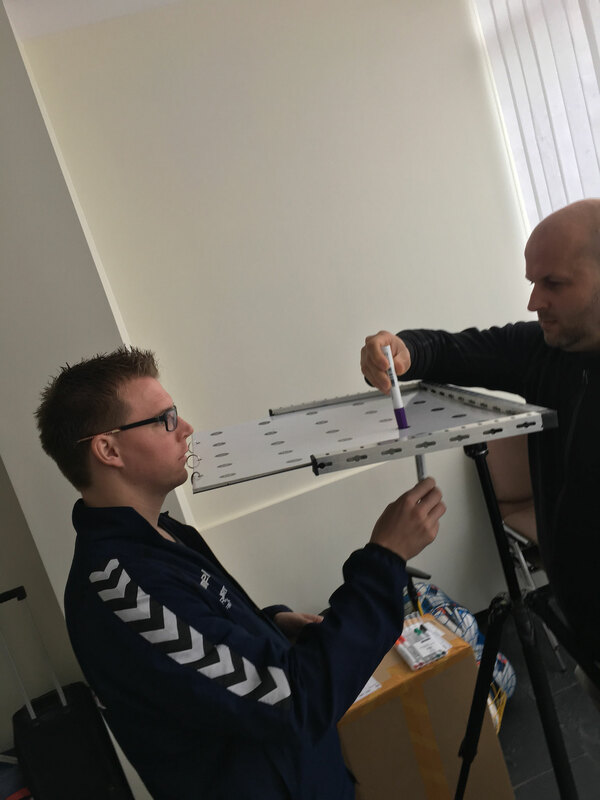 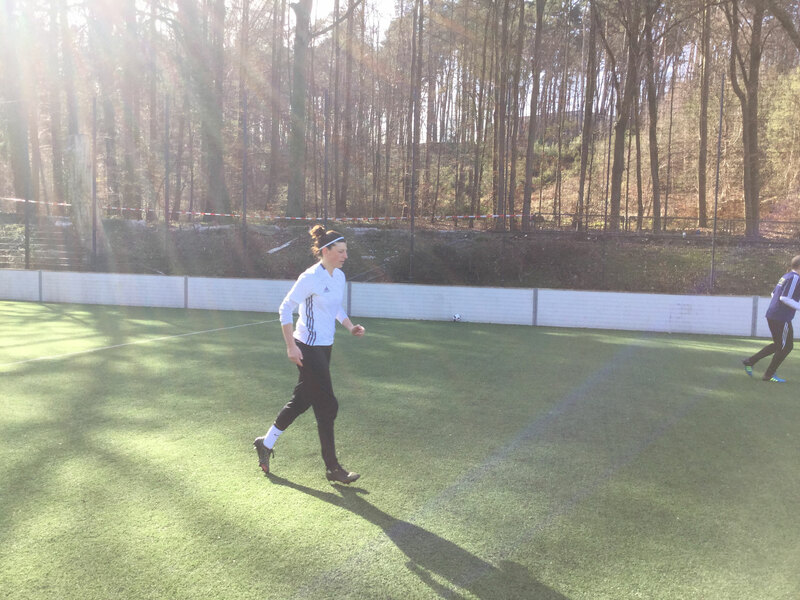 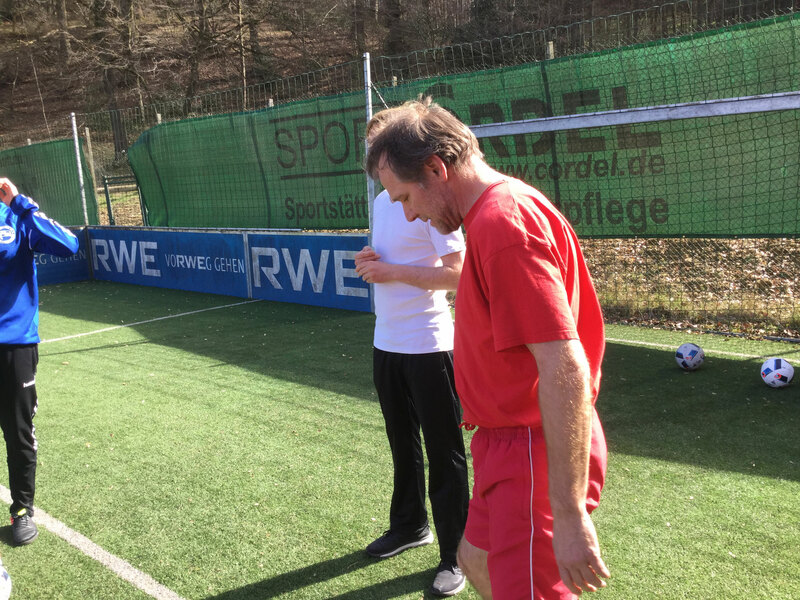 Since June 2010 Matthias Nowak and Samir Tanjo are developing a soccer specific brain training using the expertise of Prof. Dr. Thomas Schack (body mechanics, Uni Bielefeld) as well as from Torbjörn Vestberg and his team (Karolinska Institut, Stockholm). 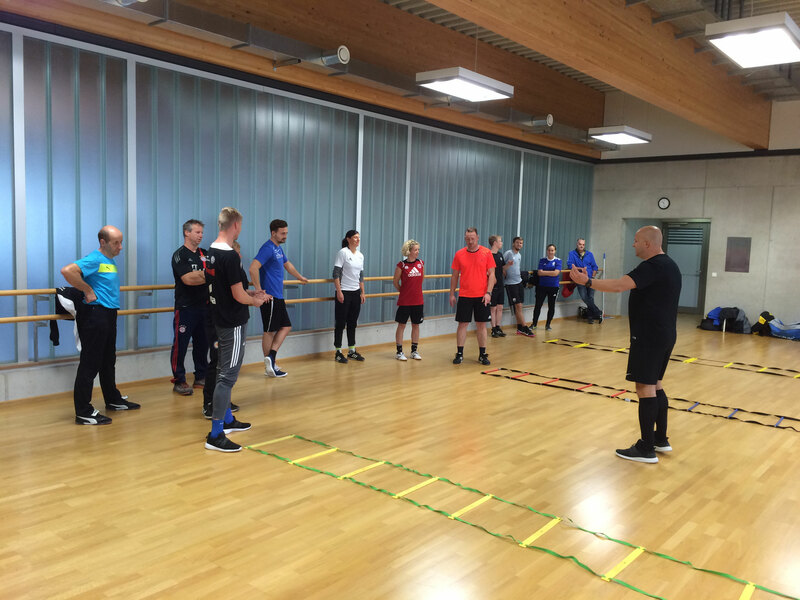 They pass on their experience from countless training hours in workshops, publications, lectures etc. 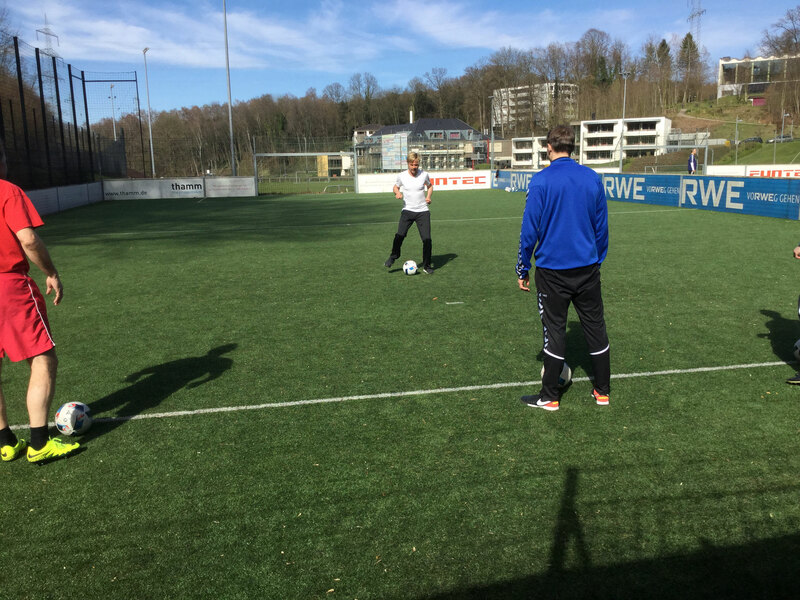 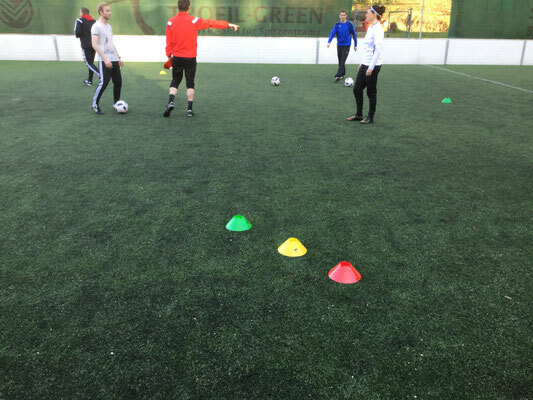 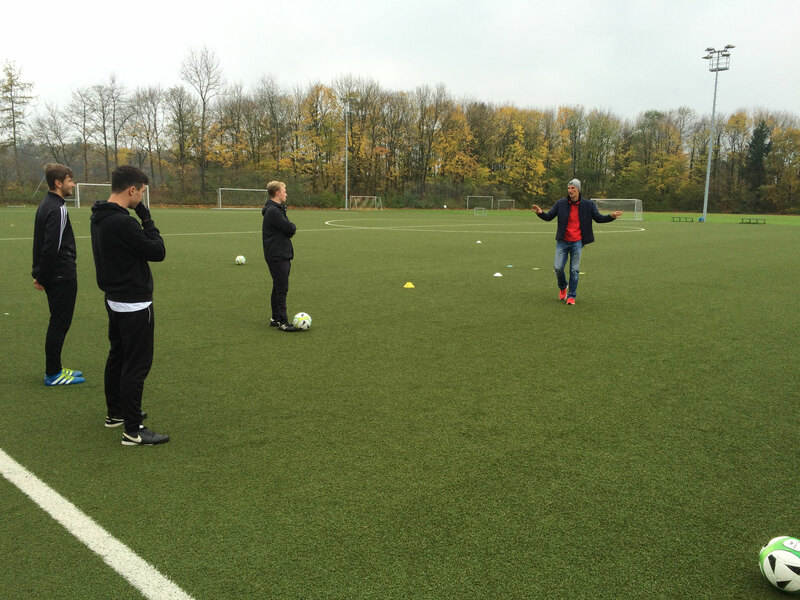 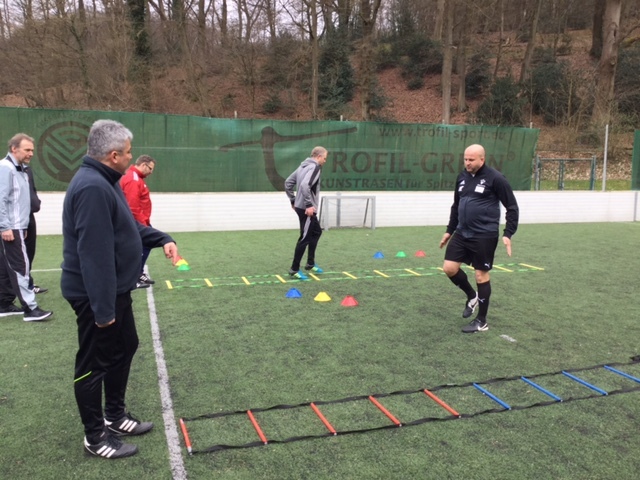 As DFB Soccer Coach, Certified Spport Instructer and Health Coach, Ralf Santelli has a wide range of of experience in the training of children, young athletes and German league players. He has been successful with Soccer Leagues Hannover96, Arminia Bielefeld, VfB Stuttgart and Red Bull and so it doesn't surprise that he not only highly demanded as athletic and goalkeeper coach but also as lectureri for the DFB Academy.